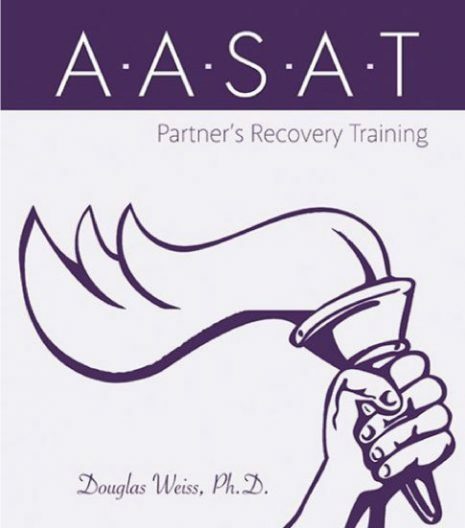 IAT 08 – Comorbid Considerations Video Download is the 8th video from the AASAT Intimacy Anorexia Training Course. 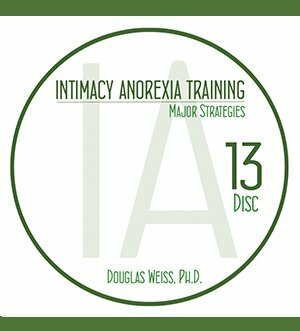 It talks about complications with intimacy anorexia involving multiple addictions. 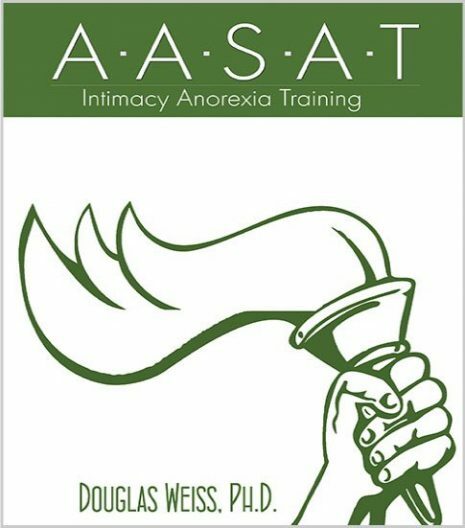 IAT 08 – Comorbid Considerations Video Download is the 8th video from the AASAT Intimacy Anorexia Training Course. It talks about complications with intimacy anorexia involving multiple addictions. 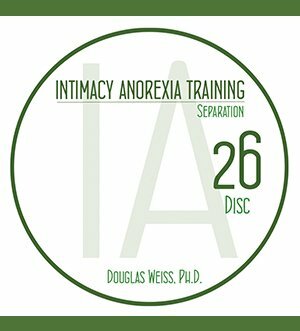 Dr. Weiss discusses comorbid considerations including schizoid personality disorder, depression, Asperger syndrome, hypothyroidism, and low testosterone. This is a downloadable video.